For the academic off-season, Tate Street High Society members are on the move, which can only mean one thing: it’s time to discover some new bookstores! So before embarking for the West Coast, this contributor went to hit up the local bookstore in the Little Five Points neighborhood of downtown Atlanta. 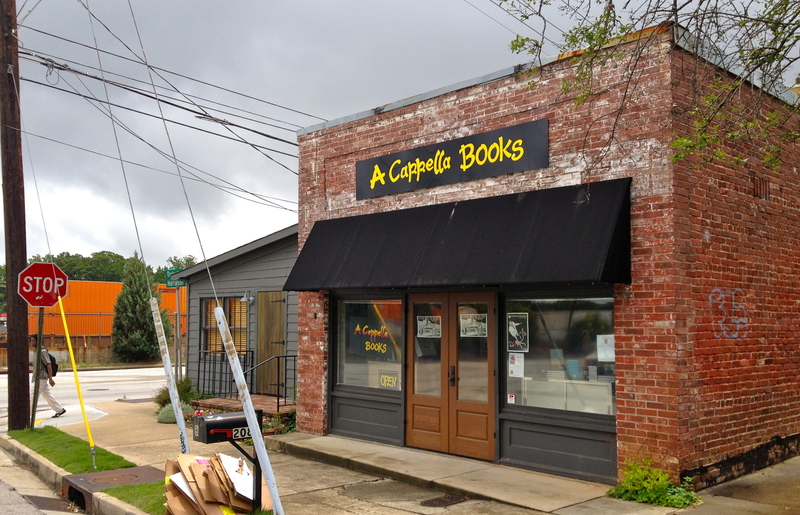 Recently relocated to the corner of Haralson and Dekalb Avenues, A Cappella Books has been near and dear to Atlanta’s in-town residents since 1989, buying and selling all the best new, used and rare books. And if they’re a little short of square footage, it’s probably because they only bother putting the best titles on the shelves. The Recent Arrivals section is particularly abundant, and is organized according to what days the books came into the shop, so the shopper can feel like she’s scrolling a news feed of all the most recently acquired used titles. 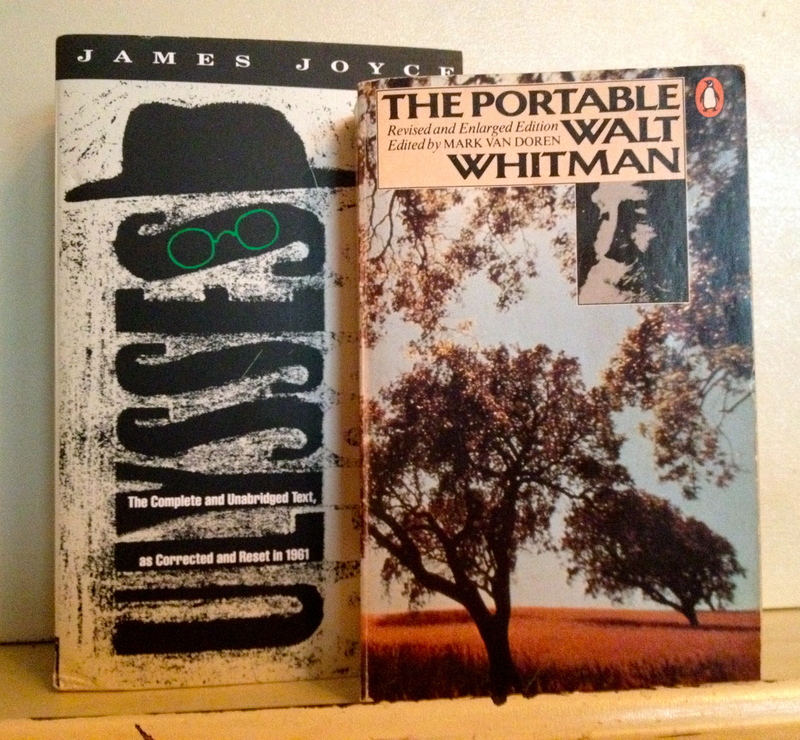 That’s where this member found the two things she’s been most coveting lately: a used copy of Joyce’s Ulysses as well as The Portable Walt Whitman, which should serve perfectly as the real journey begins. Next stop on the Spotlight tour is the surely fertile crescent of Los Angeles, California! See you other members there.